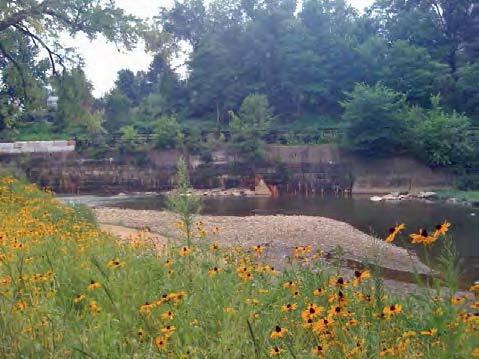 Project Description: American Rivers partnered with Wild Waterways, Inc. to remove the abandoned Harmony Junction Dam in Jackson Township, Butler County for public safety, water trail access, fish passage for river resident species, and flood risk reduction. Previously, 43 residences participated in an acquisition project after flooding from Hurricane Ivan in 2004. The dam was removed in June 2009. 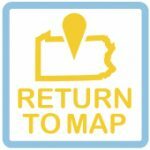 Approximately one year later, Jackson Township was notified by FEMA that the dam removal had resulted in decreased the flood-prone area and invited the community to redraw their FIRM to reflect changes. Two flood events have occurred since dam removal, with media reporting the flood intensity equal to Hurricane Ivan. Visual observation at the crests of these two events indicated that the dam-out flood levels are significantly lower than flooding experienced during the 2004 event. 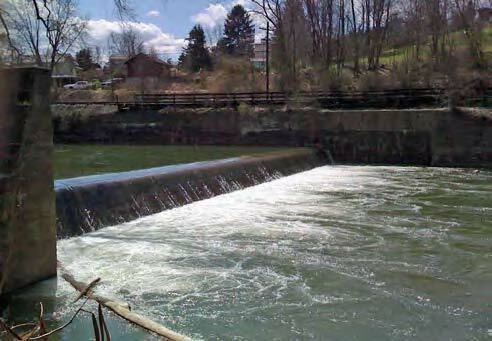 Issues Encountered: Local anglers voiced opposition about the removal of the dam up to and during deconstruction, concerned that it would ruin their fishing hole. However, after the dam was taken out, anglers provided anecdotes that fishing was either unchanged or better. Funding Stream(s): 100% of project funding was provided by foundations.